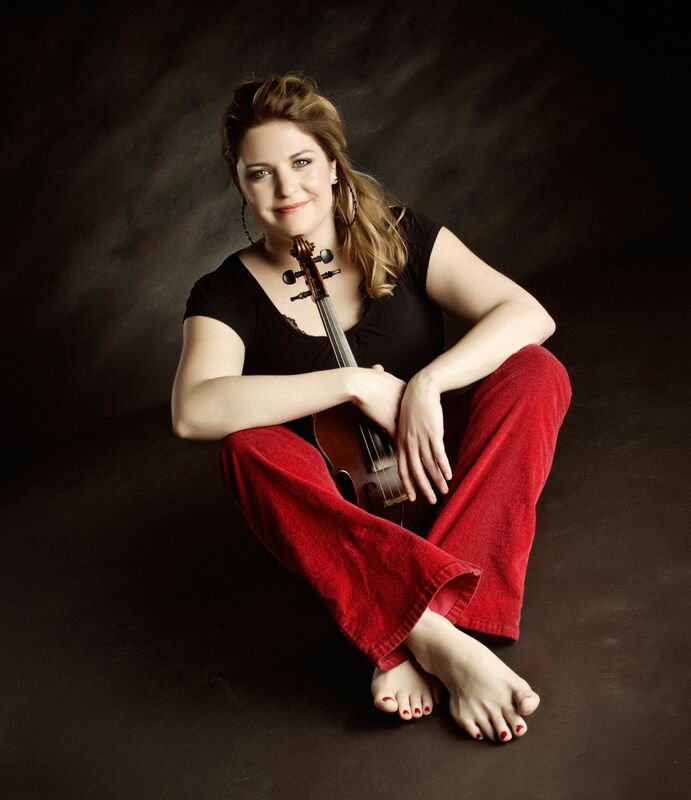 Julie Vallimont celebrates the release of her new album Dark Sky, Bright Stars with a Sunday afternoon concert at the Nelson Town Hall on Sunday, February 3. Concert time is 3:00 PM. Admission is $15/$12(Sr/Jr). Join us for a special evening of traditional New Orleans jazz with Aurora Nealand and the Mississippi Gipsy at the Dublin School in Dublin, NH. This will be an outdoor event, weather permitting, Friday, July 8, 7:30 pm at the Fountain Arts Building on the Dublin School campus. The concert is co-sponsored by The Walden School, the Monadnock Folklore Society and the Dublin School and is FREE and OPEN TO THE PUBLIC. 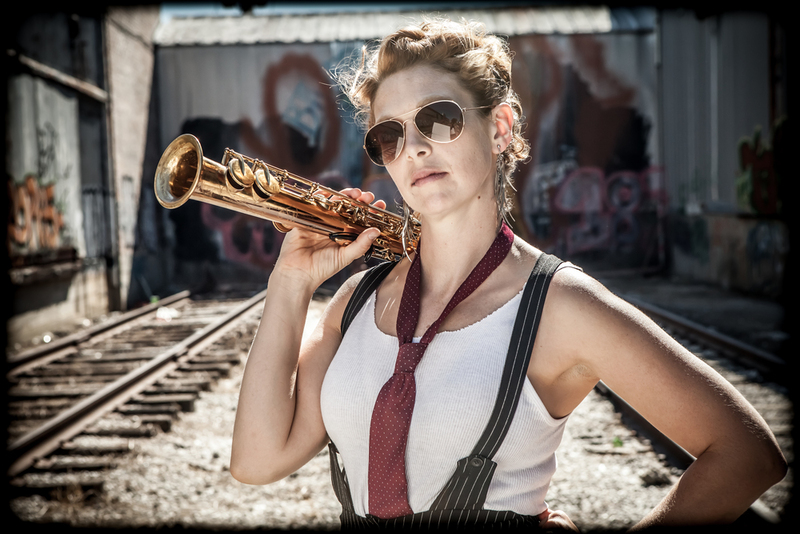 Aurora Nealand is a multi-instrumentalist, vocalist and sound artist based in New Orleans, Louisiana.Voted “Best Saxophonist” “Best Female Performer” & “Best Traditional Jazz Band” in the 2015 & 2016 Big Easy and OffBeat Awards, Nealand leads projects that span from traditional New Orleans Jazz to avant-garde rock to free improvisation. She is the leader of The Royal Roses, Rory Danger & the Danger Dangers, The Monocle, and is a member of Panorama Jazz Band and Redrawblak trio. She has been awarded residencies to develop her original compositions at MacDowell Colony, New Orleans Contemporary Arts Center, & the Atlantic Center for the Arts. She regularly works with Found Sound Nation (an organization based in NYC, facilitating international musical collaboration and diplomacy), and has participated in the Dosti Project (India & Pakistan), LADAMA (South America), & OneBeat. Nealand has toured as a featured artist internationally to festivals including Istanbul Jazz Festival, Copenhagen Jazz Festival, Lincoln Center Out of Doors, European Swing Dance Championships (Stockholm), and RecBeat Brazil, and has appeared on HBO’s TV series Treme and NCSI: New Orleans. 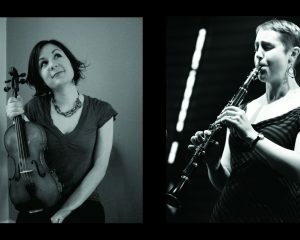 Aurora was a faculty member at the Walden School for 5 years, and is thrilled to return for this summers concert series, joined by some amazing musicians from New Orleans, featuring the music of guitarist Russell Welch. 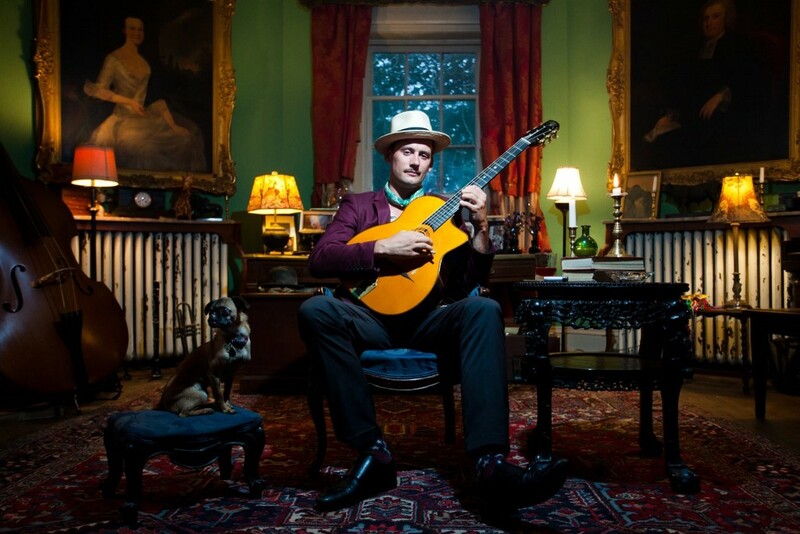 Welch is is a specialist in gypsy jazz (a la Django Reinhardt), and has toured world wide performing both his original compositions as well as with Meschiya Lake & the Little BigHorns. 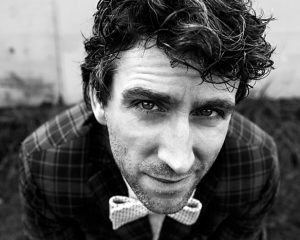 They will be joined by violinist Dr. Sick (Squirrell Nut Zippers), Tomas Majcherski (Rhythm Wizards) on clarinet and saxophone, Leo Forde, guitar & Joshua Gouzy, bass (New Orleans Jazz Vipers). 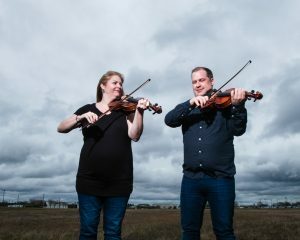 Troy MacGillivray returns to the Nelson Town Hall with acclaimed Cape Breton fiddler Andrea Beaton on Thursday, September 3 for a 7:30 PM show. Admission is $15/$12(Sr/Jr). One of Cape Breton’s most promising young fiddlers, Andrea Beaton comes by her music honestly. Listen to her play, the power of her bow, the drive and swing of her timing, the crispness of her attack. She’s making a name for herself in dance halls, concerts, ceilidhs, and festivals. Like the compelling tradition she represents, her reputation is growing, spreading beyond the island. Andrea Beaton seems destined for great things. She’s the youngest of generations of Beaton musicians. 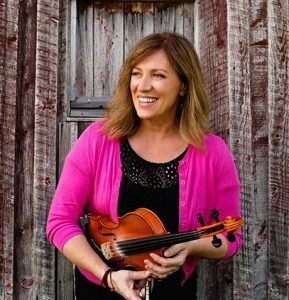 Her father, Kinnon, is one of today’s most influential Cape Breton fiddlers, and you can hear some of his timing in Andrea’s playing. Her mother, Betty Beaton, is one of the great piano accompanists of her generation, contributing to that remarkable Beaton timing. 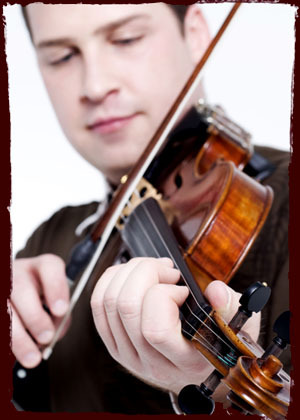 Her uncle, Buddy MacMaster, is the most revered fiddler on Cape Breton island. Her cousin, Natalie MacMaster, is an enormously popular entertainer. And so it goes, back and across the generations. Cape Breton is an extraordinarily musical place, and Andrea is increasingly in the forefront of her generation. Her music is at once her own and deeply rooted in the tradition associated with the Mabou Coal Mines. 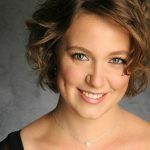 And, like her father and grandfather, she is a composer in the tradition, adding fine new music to the island’s repertoire. Please join us for an exhilarating evening of traditional music presented by some of the best young talent around! Join us for a special evening of traditional New Orleans jazz with Aurora Nealand and the Royal Roses at the Dublin School in Dublin, NH. This will be an outdoor event, weather permitting, Friday, July 3, 7:00 pm at the Fountain Arts Building on the Dublin School campus. 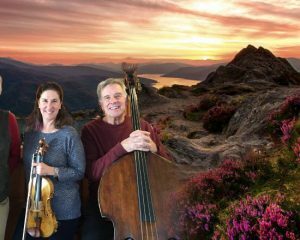 The concert is co-sponsored by The Walden School, the Monadnock Folklore Society and the Dublin School and is free and open to the public. The New Orleans Moonshiners, Meschiya Lake’s Little Big Horns, Panorama Jazz Band, Rory Danger and the Danger Dangers, Why Are We Building Such a Big Ship?—just a partial list of groups to which Aurora Nealand claims membership. But the Royal Roses, whom Nealand fronted at new Orleans’ French Quarter Fest, are a first. “This is the first group that has my name on it, which I feel funny about,” she says. The Royal Roses grew out of the rich resurgence that traditional jazz is seeing in New Orleans amongst the younger generation of musicians today. Saxophonist/vocalist Aurora Nealand has been playing in various groups in New Orleans since 2005, and the Royal Roses, founded in 2010, is her first venture as a bandleader. The Royal Roses draw their repertoire heavily from Sidney Bechet, Django Reinhart and traditional jazz of New Orleans. Comprised of some of the finest young players on the New Orleans music scene today, the Royal Roses are seeking to breath new energy, arrangements and compositions into this genre of music while exploring and learning from its rich history and tradition. They’ve performed in New Orleans at the French Quarter Festival, Satchmo Festival and Preservation Hall, as well as in NYC at Lincoln Center Out of Doors Festival. Their first album “A Tribute to Sydney Bechet: Live at Preservation Hall” was released in 2011 to national acclaim. Their second album “The LookBack Transmission” was released in 2014 and includes original and traditional compositions including one Ms. Nealand wrote for the HBO series “Treme”. The Royal Roses rotating cast of characters fronted by Aurora Nealand on vocals and saxophone has included many of NOLA’s finest musicians, you won’t want to miss this concert! Gary Sredzienski returns to the Nelson Town Hall on Sunday, June 14 for a 7:00 pm concert. 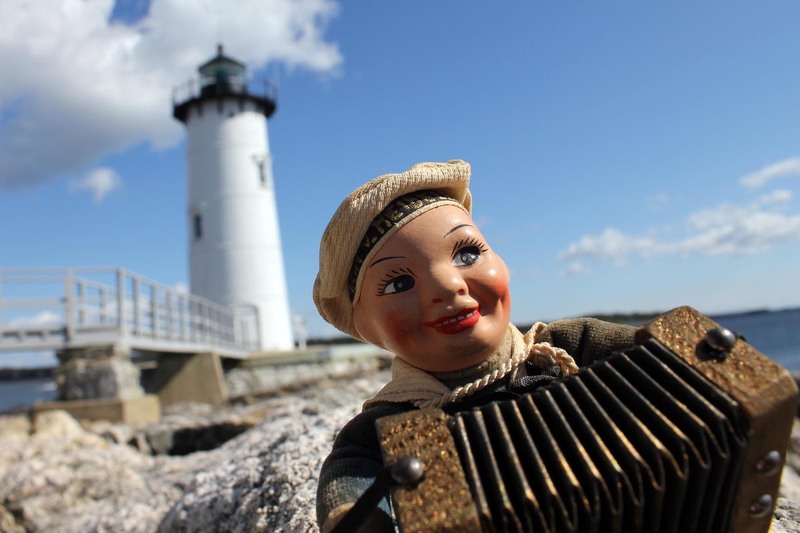 The concert will feature the versatility of the accordion and tales of the creek presented as only Gary can. His passion for music, the accordion, swimming, and life is infectious! Bring the family to this entertaining and educational performance by a true master. Admission is $12/$9(Sr/Jr). 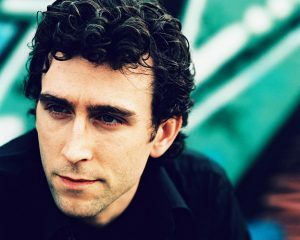 Gary has performed extensively in the United States and abroad in concert settings, festivals, and schools. In May of 2000 Gary was nominated by Congressman John Sununu to represent NH in a performance at the Kennedy Center Millennium Stage in Washington DC. In July of 2000 he performed throughout Romania on a tour sponsored by the Smithsonian Folklife Center, the State Department, and the Governor Jeanne Shaheen of NH. He represented NH at the Smithsonian Folklife Festival in Washington DC in 1999, performed at the American and National folk festivals and was sent to Quebec City for its 400th anniversary as a musical ambassador for NH by Governor Lynch and recently played for the inauguration of Governor Maggie Hassan. Gary has released a number of solo recordings on his own Bellows Music label. His compositions and music have been featured in a number of feature films and television sound tracks including, Paramount’s “Bad News Bears” and “A Team”, Eddie Murphy’s “Meet Dave,” and multiple major network television sitcoms.